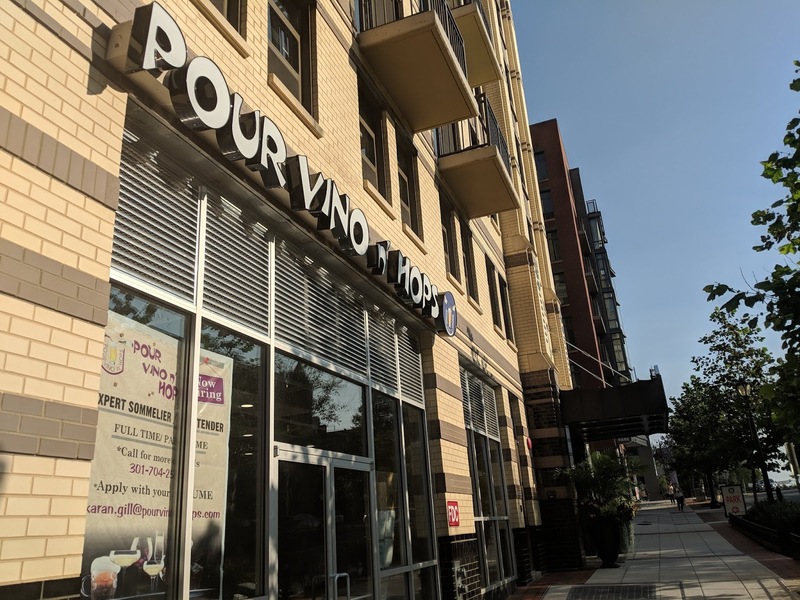 Pour Vino n' Hops is now open at 42 Maryland Avenue, in the ground floor of the Upton apartments in Rockville Town Center. Try and buy hundreds of hand-selected fine wines from here and around the world, and choose from a selection of local and imported craft beers. They also offer charcuterie and cheese pairings for your selections.